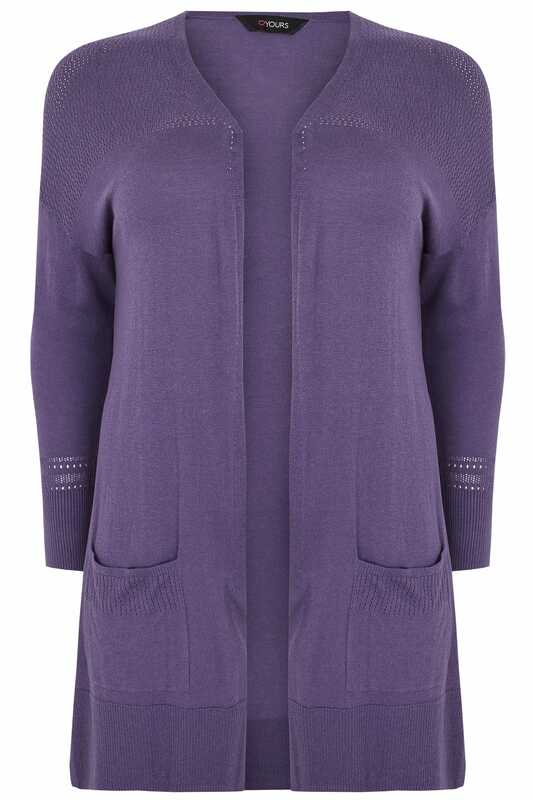 This comfortable fine knit cardigan is a must-have layering option. With pointelle details across the shoulders, it's cut to a longline length to offer good coverage and features two front pockets. Team with a cami, jeans and flats for daytime appeal. 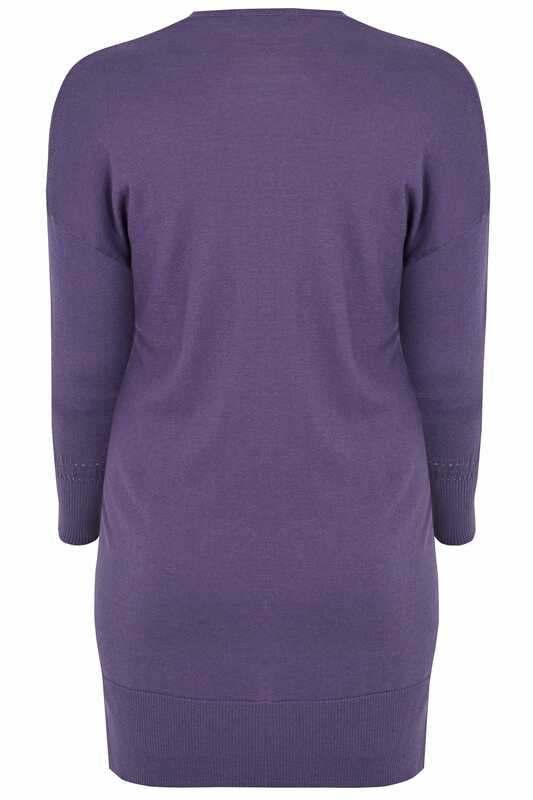 Versatile and easy-to-wear, we love the lightweight knitted fabric.